Looking at his feats, I don't see why he couldn't be. 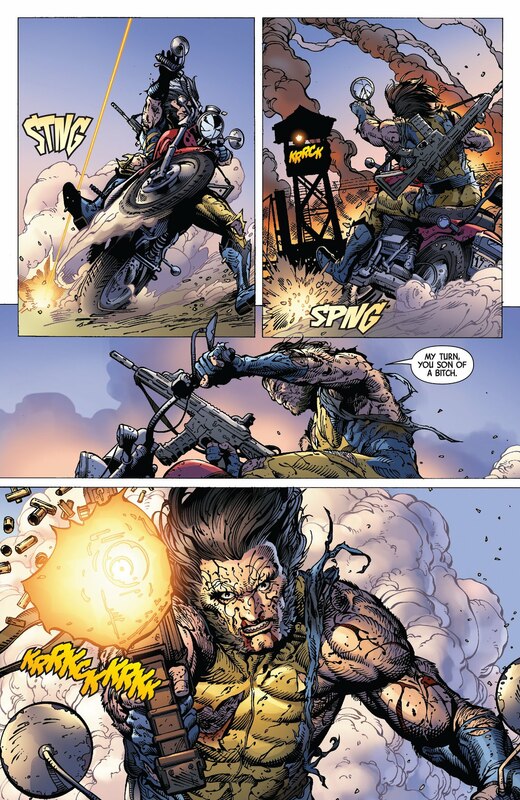 He has deflected gunfire and tagged speedsters like Kid Flash. He's also stated to have Superhuman speed. Combat speed, he’s much, much lower. In terms of reaction time unless we’re using electricity timing Mach 1000+ Spider man, I would argue he might based on the feats I have seen for Peter (which are impressive for sure, but Slade can compete IMO). 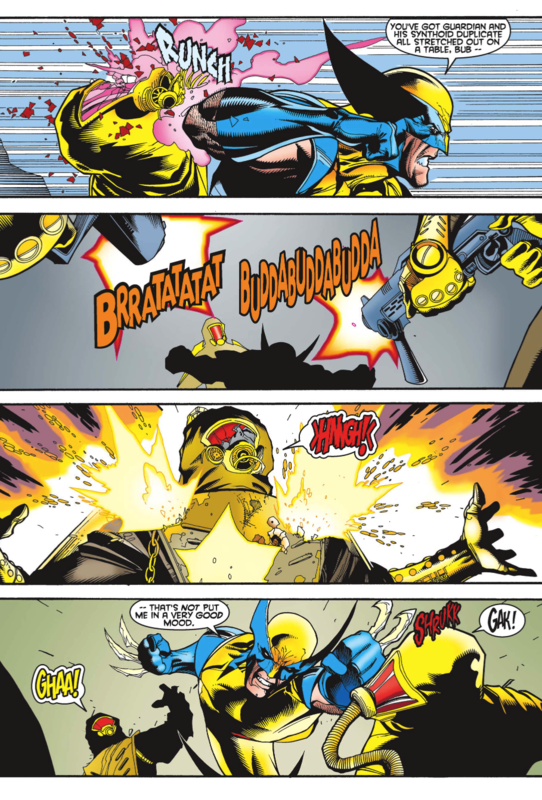 Slade managing to jump in several feet, and then swing his swords 8 consecutive times (i.e he cuts a few bullets, then proceeds to the next stroke/swing to cut a few other bullets when they’re feet or inches from him, and so on) with such accuracy and precision that he cut barrages of machine gunfire at the same time out of the air all the while dismembering guards, is pretty damn impressive. I might be missing something tho. I’m just going off the bullet timing showings I’ve seen for Peter from BlackSpidey. And when was tagging a speedster impressive? DC writers who worked on the Flash already stated that they rarely surpass the speed of sound. So unless there is some context, measurements or us talking about evil speedsters in particular, that feat is not that impressive at all. Cutting bullets is like mid-high thing for street levelers. That doesn't put Slade on Peter's level as is still much slower combat speed wise, reaction time speed wise and traveling speed wise. Slade is still on the same level as Captain America, Deadpool, Wolverine and Black Panther, not Spider-man. @krleavenger: If the cutting bullets thing is directed at me (might not be, I said if), it’s more the manner Slade did it. A lot of mid street levelers can just cut a few bullets with a stroke, I agree. @lanternbatman: The only thing I saw in your post is something related BlackSpidey and Mach 100. So it's not. @lanternbatman: can I see that feat for Slade? Or can you give an issue number? I’d be interested in seeing it. OT: what are Parker’s best speed feats? Lol at Mach 1 Speedster. @kingcrimson: I’ll post it when I get on my laptop in 1-2 hours or so. @kingcrimson: This is the panel I was referring to, from Deathstroke Vol. 3 #11. 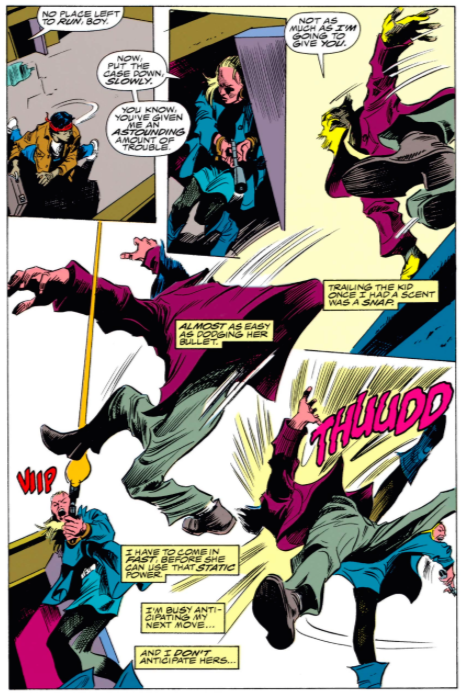 It's pretty impressive showing, you could even see artistic blur lines of flourish depicting Slade's speed. 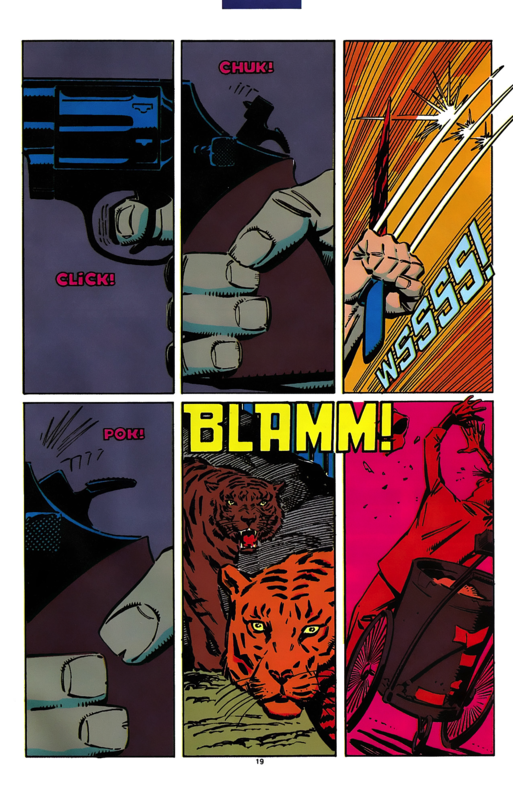 The artist confirmed it was bullet-timing on twitter as well, which I can show you if you want. 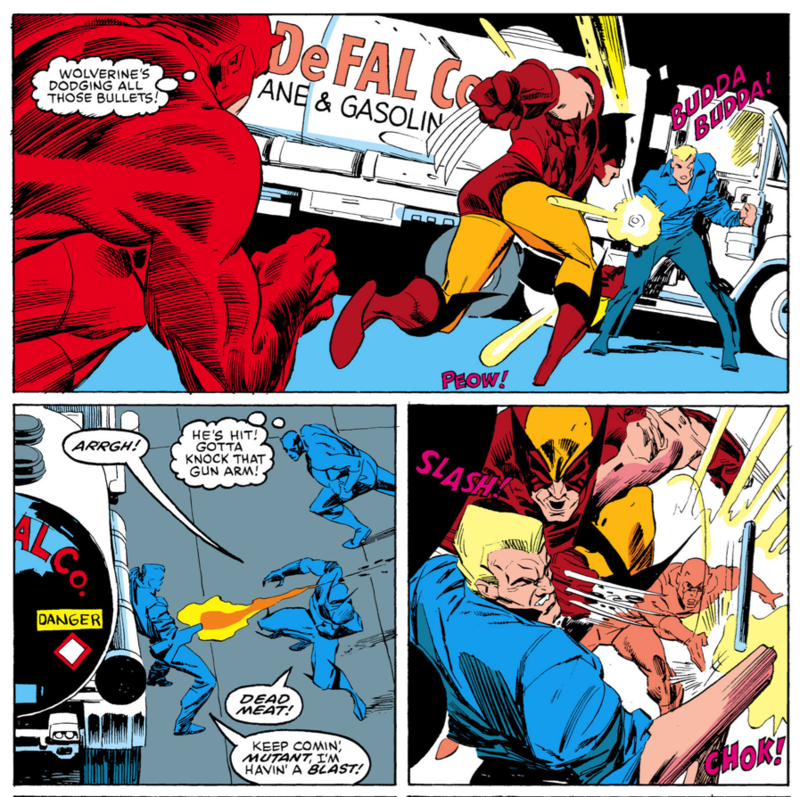 What combat or travel speed showings of Slade's make you think he is as fast as Peter? I've read all his appearances and I'm pretty sure he doesn't have anything on par with Peter's showings. He's faster than most street levelers granted, but I don't think he is close to Spider-man level. Not really. He's fast with certain feats but not at his level. @_kingoflatveria: @originalcaptain: @qwertyuiop1998: @diarrhearegatta: Out of curiosity, what feats make Peter so much faster? Slade is fast but he isn't as fast as Spider-Man, he's really impressive as far as most street levelers go however. I don't think so. Spade is nearing the top of street level in terms of combat and reaction speed, but Peter is on a different level. 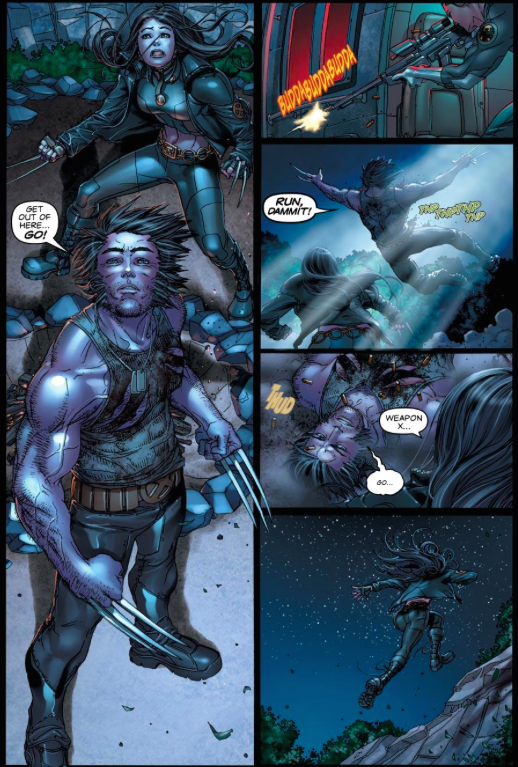 Slade is for sure above wolverine but should not be as fast as Spiderman. Slade is way below Spidey in terms of speed feats. Slade is faster than a lot of people give him credit for but no he's not on par with 616 Spider-man. @lanternbatman: The feat you posted is a good starting point lol, the artist said he was swinging his swords anime-style and cutting bullets in half. I've never seen Spider-Man move at those kinds of speeds. @jay_z94: How could that possibly be combat speed? Even if it is, that would easily mean Slade has mach 2-3 combat speed, which is a humongous outlier. The word supersonic is tossed out too casually in my opinion. It’s way more insane than just “lol he deflected a bullet therefore combat speed” like I’ve seen some people spew. 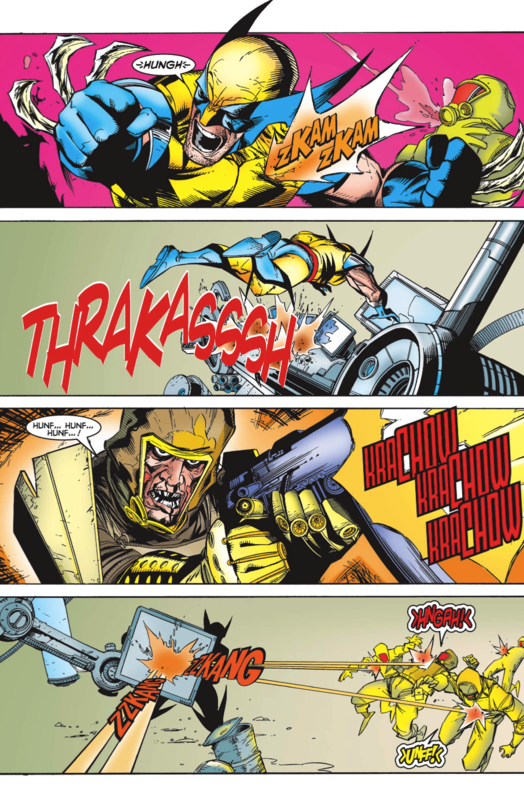 At best, Slade has supersonic travel speed in short bursts. He’s not constantly supersonic like Peter, and in terms of combat speed, not supersonic at all. It is a reaction/reflexes showing and that is all. He didn’t constantly move his whole body to perform complex combat related maneuvoues. It’s a simple knee-jerk reaction, and it certainly doesn’t translate to the complexity of combat and it’s combat speed. @lanternbatman: Why would it be an outlier? It is not his first time doing that. Even Superman was surprised at how fast he was. What combat speed feats does Spidey even have? @supremegeneration: When he is really trying, he can move too fast for Daredevil to keep up. Given Matt's own feats of speed, that's saying a lot. Yea that's insane and everything, but I was wondering for something more concrete and standalone like Wolverine and Deathstroke's FTE combat speed feats. @supremegeneration: Well for the record, he has the highest track record and probably more FTE speed feats than any street leveler, even in modern age. He was also able to move like low level speedster even during his high school days, when his powers were pretty much nothing compared to what he could do Post-Teen. And those are not even his best feats. @thearchon: Never said it’s an outlier, I only said it’s an outlier if it were combat speed. It’s not. Wait, Spider-man is constantly supersonic in battle? @the_badman: I think so, at least when fully trying. I remember a few showings on that level, tag Blackspidey2099 if you want to see Peter’s impressive showings, he’s way more knowledgeable than me. But yes, I think he can consistently move in combat at supersonic speeds. The highest end street levelers are on that level. @supremegeneration: Given that even people like Crossbones have shown FTE combat speed, I dont really consider it that big a deal. Moving too fast for a character with established skill and speed is much better. Of course, I'm not saying he hasn't moved FTE at all. No Street-Leveler is supersonic in combat. Come on now. That's what I'm thinking as well. Supersonic is like, very very fast. Moving constantly at supersonic speeds in combat sounds outlierish. @jay_z94: What are Logan’s reaction showings anyway? I’ve seen very impressive combat speed feats, way above Bruce but his reactions haven’t impressed me and as I’ve heard from multiple people he apparently doesn’t even possess couple bullet timing feats. The best I’ve seen from him is high end arrow timing. 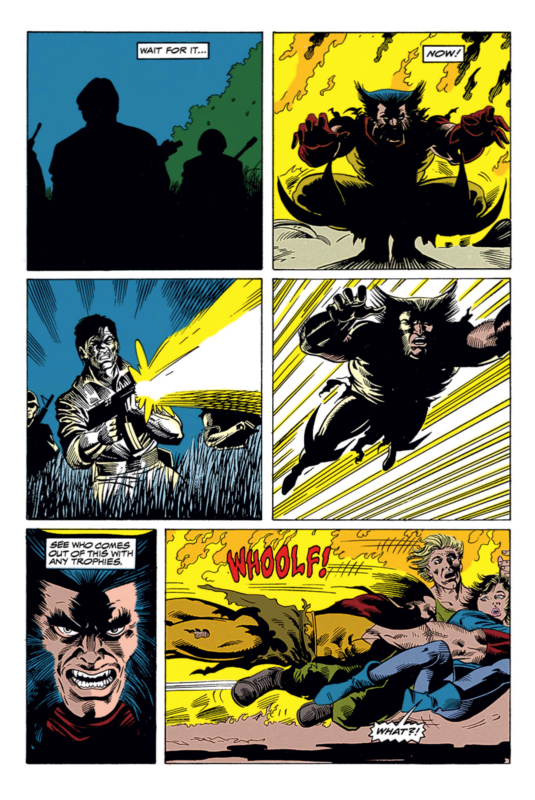 Yeah Logan definitely has faster reactions than Batman and also has plenty of laser dodging/FTE feats too. 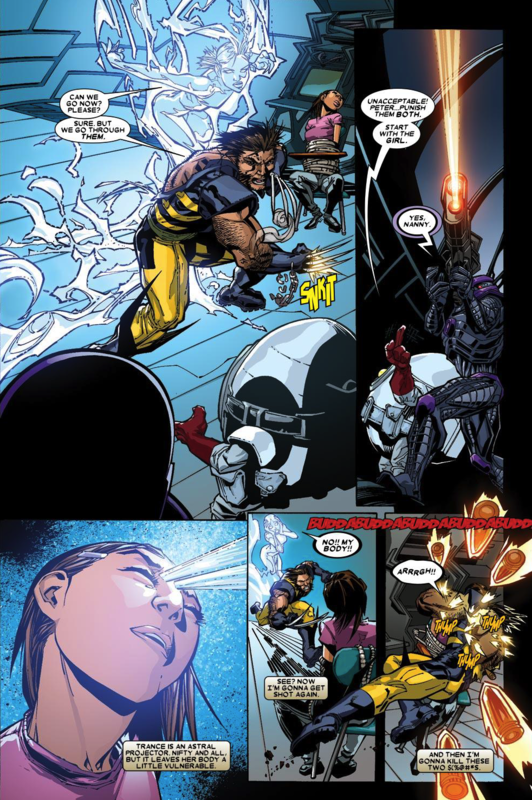 I don't know what gave you that impression, but Logan has definitely bullet timed. 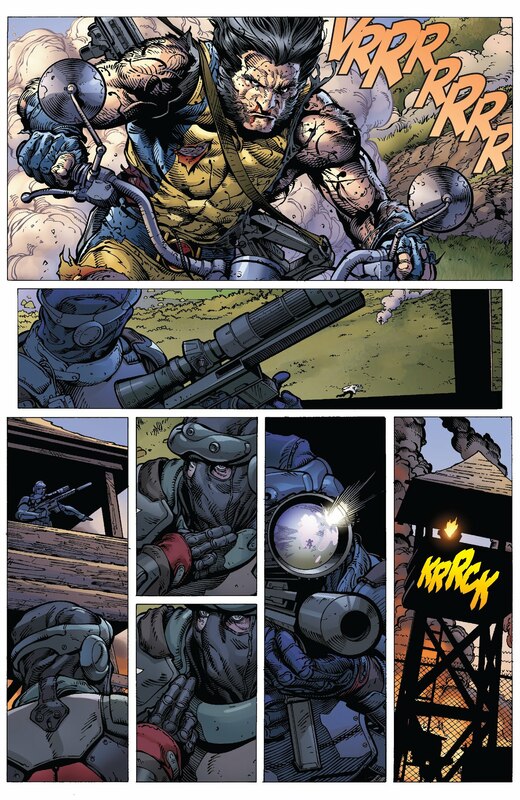 Wolverine has a myriad of aim-dodging feats as you probably know but he also has his fair share of bullet timing feats.